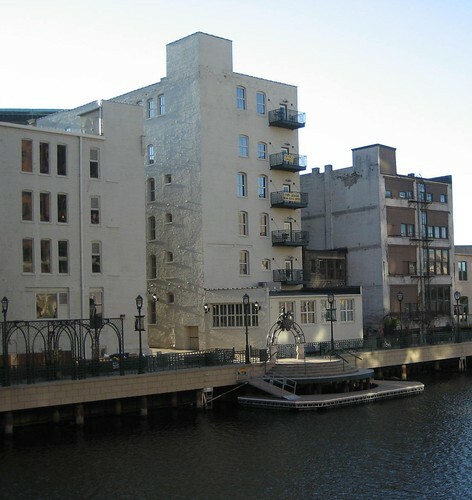 The first portion of the Riverwalk was actually built back in 1920 but it was not until the 1980s that more sections were built with the thought of creating a connected system. 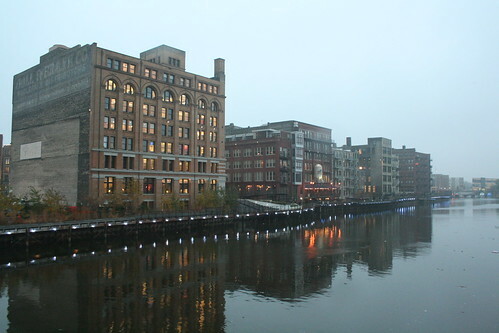 In 1991, the Milwaukee RiverWalk District was formed as a public-private group to help finance the RiverWalk, which is still being improved upon today. At one point in Milwaukee’s history, the Milwaukee River was neglected and polluted. 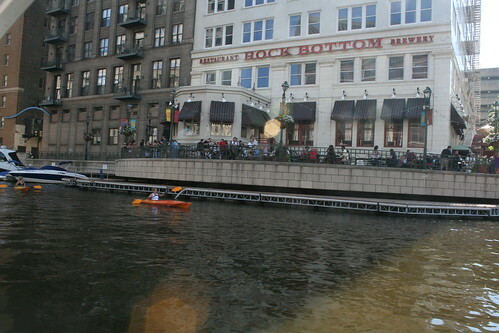 That has all changed and now downtown Milwaukee’s RiverWalk allows for public enjoyment, recreation and entertainment in the form of restaurants with outdoor dining and boat slips, River boat tours, shopping, public art and the Annual RiverSplash with free music. Countless condo developments now dot the shores of the Milwaukee River offering great views and a lifestyle in the middle of the action. If all this sounds attractive to you, you can search for real estate for sale in Milwaukee by using a map at firstweber.com which will enable you to select areas around the river. 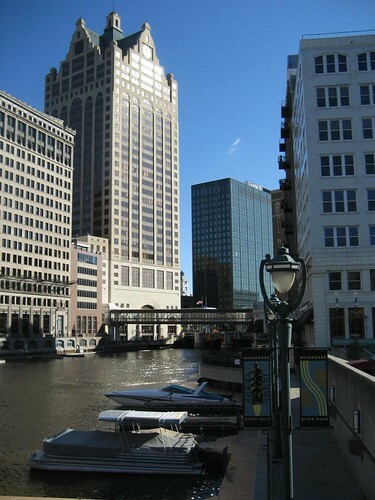 If you are relocating to Milwaukee and need relocation assistance, please contact our Relocation Department for a tour. Tom Daykin of the Milwaukee Journal Sentinel recently wrote a feature article on the Riverwalk. Check it out if you’d like to learn more about one of Milwaukee’s Great Places. Let us know your thoughts on the Milwaukee Riverwalk and if you liked this article, please share. Thanks for reading the First Weber Wisconsin real estate & Wisconsin living blog about the Milwaukee RiverWalk: one of the Great Public Places in America, 2011. September Metro Milwaukee home sales up 28% over last Sept.